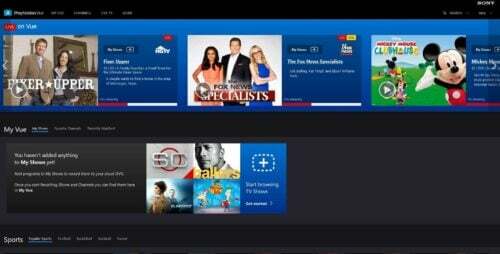 PlayStation Vue review: Is PlayStation Vue good? PlayStation Vue comes in several tiers. There's a basic Slim Access $30 per month package. 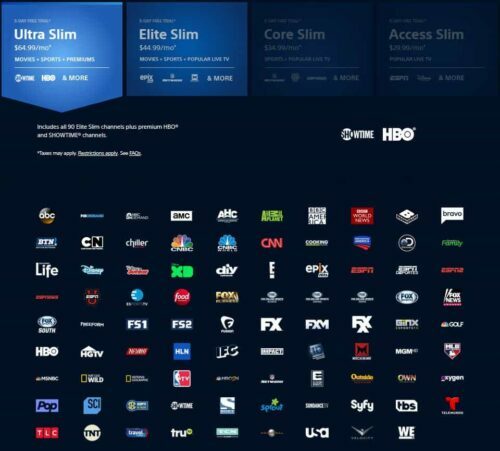 For more channels, PlayStation vue as a cable alternative features Core Slim at $35, Elite Slim at $45, and $65 for the Ultra Slim subscription. However, PS Vue tiers vary by market. Therefore, some larger cities offer PlayStation Vue at a base price of $40 a month. Aaccordingly, higher tiers clock in at $45, $55, and $75 monthly. The basic PlayStation Vue as a cable alternative package boasts a lineup of 45 channels. Available channels go up from here with Core Slim offering over 60 channels and the comprehensive 90 channels with Ultra Slim. Sports streaming is one of the top reasons many consumers cling to cable and satellite subscriptions. Luckliy, PlayStation Vue presents a robust sports streaming array. Even the lowest tier includes ESPN and ESPN 2. But the next highest rung grants access to ESPN News and ESPN U. Looking for premium channels on PlayStation Vue? The likes of HBO, Showtime, and EPIX are available. You can access these channels through higher tiers. However, HBO may be purchased as an addon. If you opt for HBO via the addon, it's $15 a month which matches the standalone HBO Now streaming service. But snagging the maxed out $65 a month Ultra Slim affords HBO and Showtime access. So depending on your plan, Ultra Slim might be your best bet. Access Slim plus and HBO addon clocks in at $45 while Core Slim and HBO is $50. Elite Slim at $45 plus the HBO bundle comes in at $60 so you might as well pay the extra $5 for Showtime and the full channel lineup. 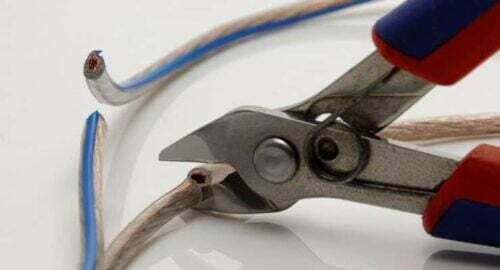 A staple of cord cutting is the concept of shedding the live TV shackles. Therefore, there PlayStation Vue does offer DVR. Yet its DVR functionality has a few catches. Though there's no limit on the number of hours you can record, you lose recordings after 28 days. Further, HBO, Showtime, and Cinemax programs can't be recorded. Similarly, you can pause and rewind live TV in PS Vue. Although, certain channels lack this feature. CBS and its related properties don't allow pausing and rewinding. In my PlayStation Vue review, I found rewinding and pausing live TV a prevalent ability. Sharing logins with family and friends is a common practice. Luckily, PlayStation Vue allows for up to five concurrent streams. This is fairly robust. Although, select channels won't funciton outside your home network which you should be aware of. Still, simultaneous streams is pretty generous and makes PS Vue one of the best available cable alternatives. PlayStation Vue is among the best streaming services available. 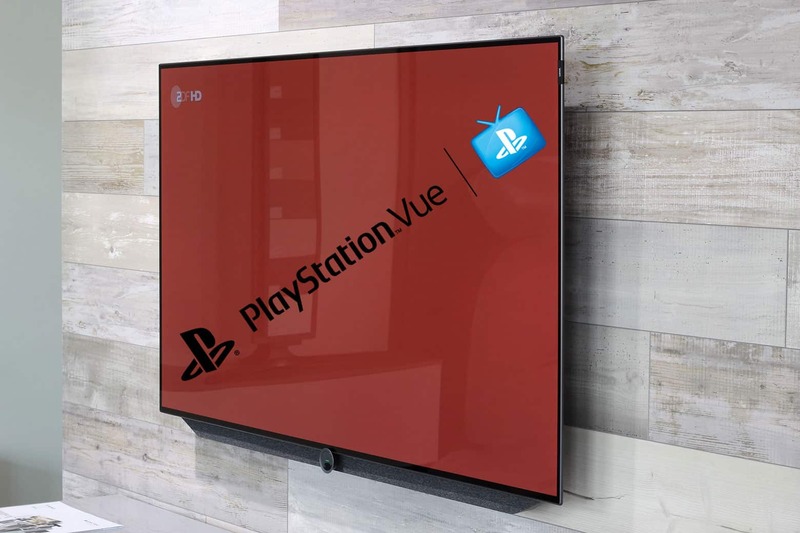 But should you sign up for PlayStation Vue? This depends on your objectives. If you aim to save money, the first two tiers of PlayStation Vue offer monetary savings over a traditional satellite or cable package. If you need everything maxed out, you'll likely shell out about $60-$70 for one of the higher end tiers. PS Vue does boast wide spannign device compatibility which is a major plus. Additionally, it's got a strong DVR and the ability to rewind and pause live TV on many channels. The major blemish is lack of Viacom support. Without Viacom properties, there's no MTV access or Comedy Central. For some, this is a deal breaker. Aside from its missing Viacom properties, PS Vue as a cable alternative is likely the best cable alternative currently available. With its beefy device compatibility, strong channel lineups, and excellent feature set, it's a step in the right direction for core cutters seeking a cable replacement. Your turn: Which cord cutting services do you recommend?